American Standard 3071.000.222 Town Square Flowise Right Height Elongated Bowl W/ Two Bolt Covers, Linen. 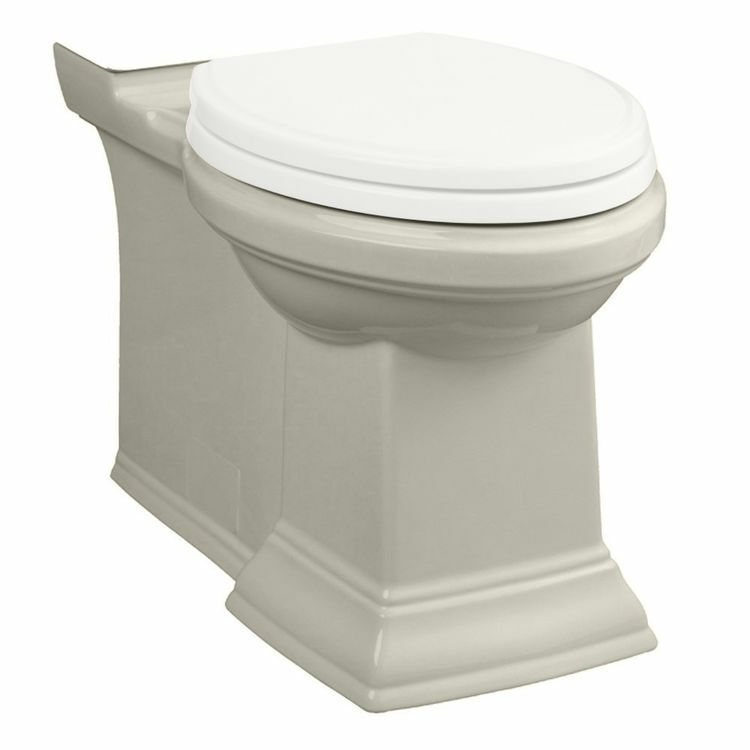 This elongated bowl comes with 2 bolt covers, an elongated seat and cover (5214.110), has a Right Height of 16-1/2", and is designed for use with 1.6 GPF and 1.28 GPF tanks. Shipping Dimensions 29.1" x 15.3" x 18.6"